This is a partial preview. Full document is 33 pages. View large preview. I will provide you with a Business Plan template for a moving company. The Business plan contains a detailed narrative of the industry and business along with graphs, charts and all financial worksheet documents (Income statement, balance sheet, and cash flow). The Business Plan helps companies that provide moving services to manage, operate and administer the business, as well as organize income and capital. 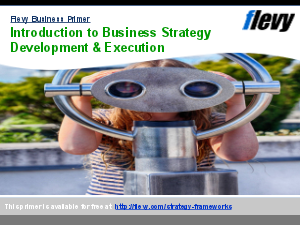 You can make easy changes to this business plan according to your business requirements. Business Plan Example? Total Quality Management? Bain Presentations? Or something else.